When a car crash sidelines Mickey just before softball season, she has to find a way to hold on to her spot as the catcher for a team expected to make a historic tournament run. Behind the plate is the only place she's ever felt comfortable, and the painkillers she's been prescribed can help her get there. But the pills do more than take away pain; they make her feel good. 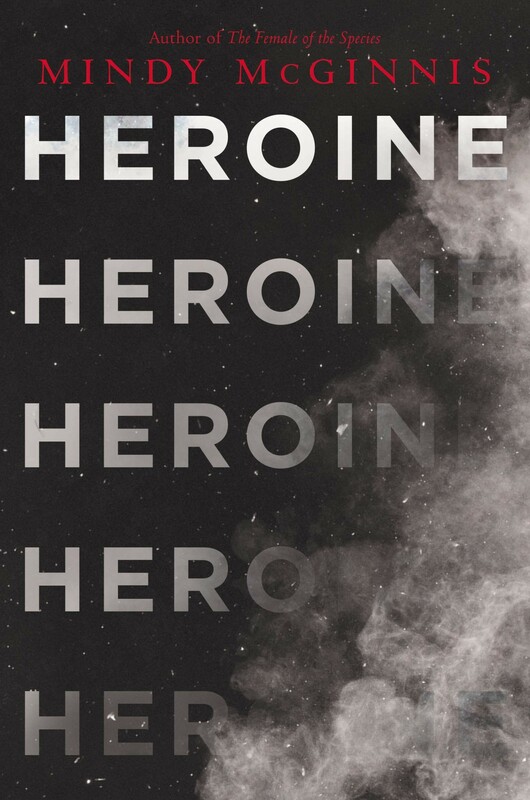 With a new circle of friends — fellow injured athletes, others with just time to kill — Mickey finds peaceful acceptance, and people with whom words come easily, even if it is just the pills loosening her tongue. But as the pressure to be Mickey Catalan heightens, her need increases, and it becomes less about pain and more about want, something that could send her spiraling out of control. 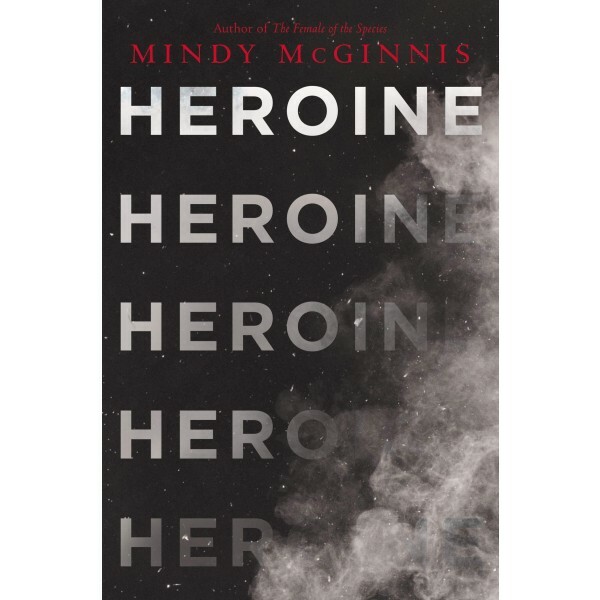 Edgar Award-winning author Mindy McGinnis delivers a captivating and powerful exploration of the opioid crisis — the deadliest drug epidemic in American history — through the eyes of a college-bound softball star in this visceral and necessary novel about addiction, family, friendship, and hope.